Auction starts at 11:00am. Bidding open to everyone. Come down and buy your new classic or just come for the atmosphere. Our classic car sale is a big even with upwards of 700 people attending. Why not come watch the auction and see if there is a classic for you? Looking to sell your classic? 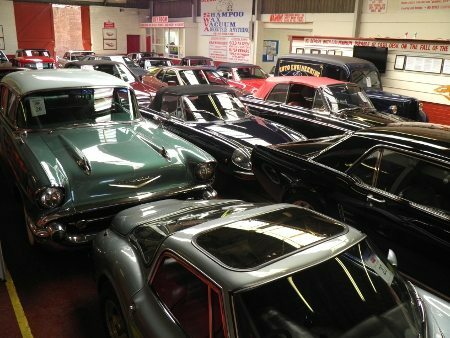 Come down and see our friendly, open atmosphere as classic car dealers, enthusiasts and collectors come to find their next classic.